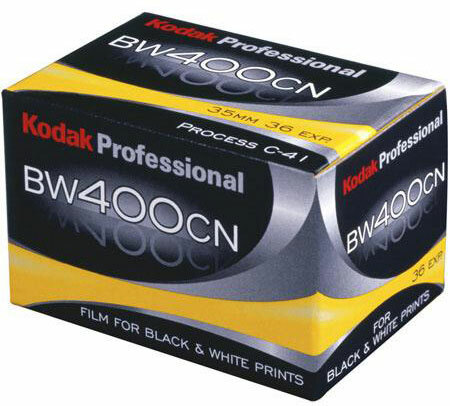 Today Kodak announced the discontinuation of the Professional BW BW400CN film - "the world's finest-grained chromogenic film". The BW400CN film is still in stock at B&H, Adorama and Amazon. "Due to a steady decline in sales and customer usage, Kodak Alaris is discontinuing KODAK PROFESSIONAL BW400CN Film. Product should continue to be available in the market for up to six months, depending on demand. 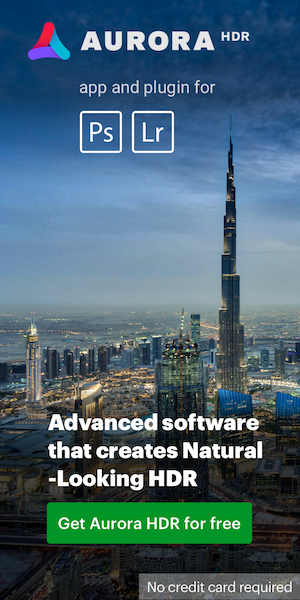 We empathize with the Pro photographers and consumers who use and love this film, but given the significant minimum order quantity necessary to coat more product combined with the very small customer demand, it is a decision we have to make." This entry was posted in Kodak and tagged To be discontinued.... Bookmark the permalink. Trackbacks are closed, but you can post a comment.